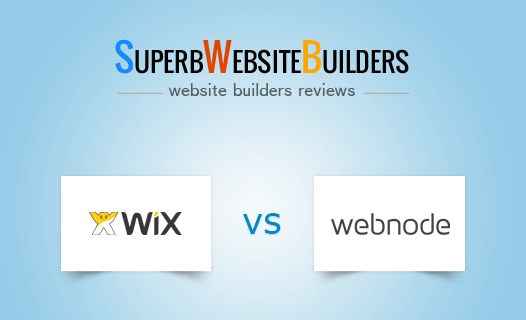 Wix and Webnode are two website builders, which come with advanced features, quality templates and powerful design customization tools. At the same time, there are multiple nuances that differ the systems from each other, especially when it comes to their major goals and implication. 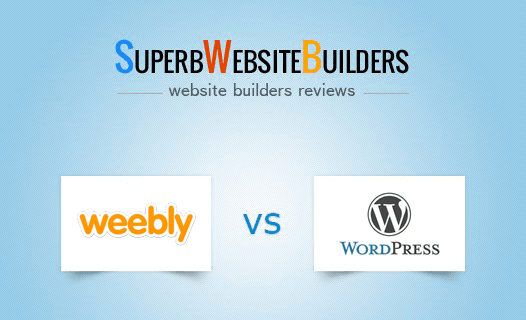 Building a professional online shop has become much easier thanks to modern website building platforms. Users can choose from software like that is strictly focused on creating a solid digital shop. 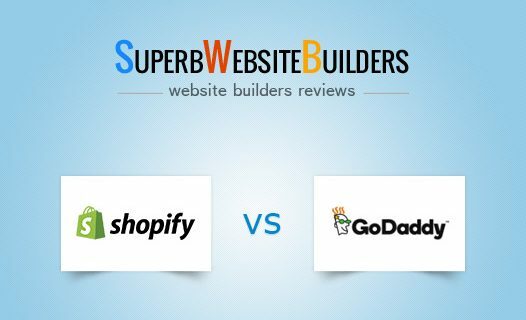 Shopify is certainly one of the top eCommerce platforms that let you build and publish an online store from scratch. It delivers great functionality, numerous free themes and templates, great flexibility and features to those who want to sell online as well as promote their business. 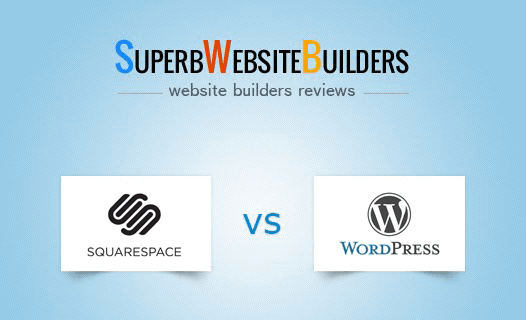 ‘Can you recommend a website builder like Wix?’ is one of the most popular questions I get through your comments and Feedback form. 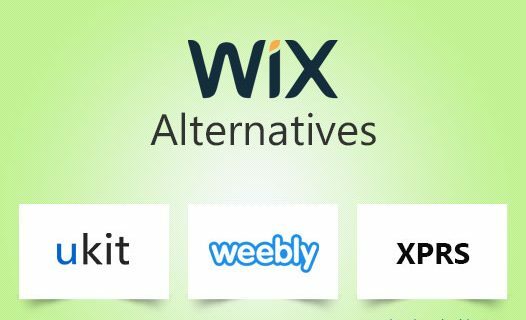 The answer depends on what you mean by ‘like Wix’. 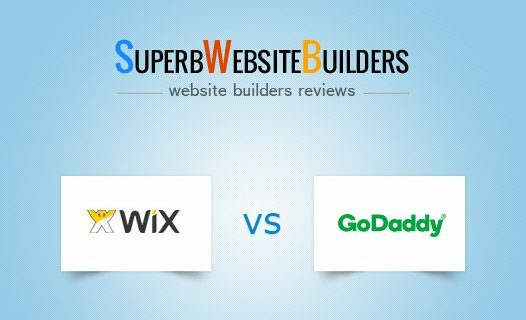 Like any other website builder, Wix is a multi-faceted web service that has many aspects: a feature set, tech support, templates, ease-of-use etc. 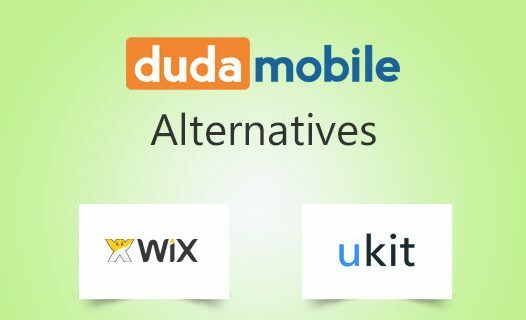 Hence, when saying ‘websites like Wix’, different users may mean different characteristics: while some expect to get hundreds of modern templates, others are looking for a site builder with a library of applications like Wix App Market, or an intuitive drag-and-drop editing environment. 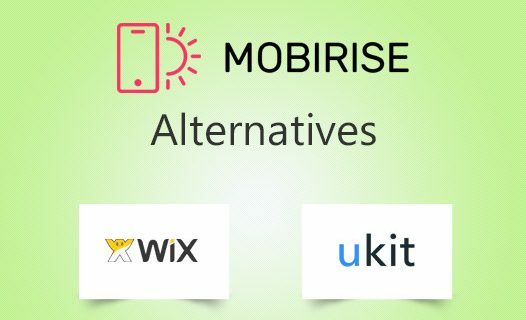 If you have ever tried using Mobirise, then you have the firsthand knowledge of how simple, convenient and affordable this website builder is. 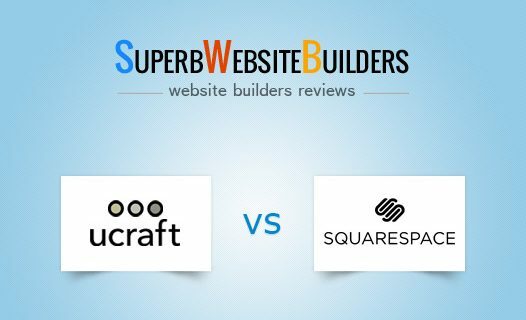 It was launched with the needs of non-techies in mind and allows creating websites for commercial and non-commercial use at no cost, featuring a broad range of options and tools that are understandable and simple for users with diverse expertise rate. 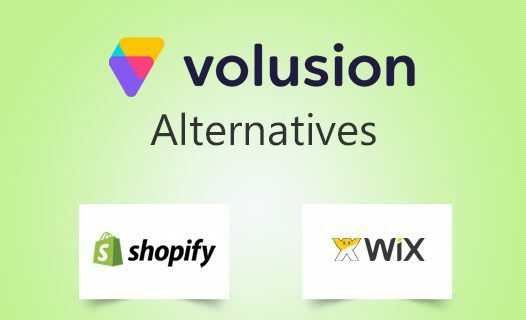 Despite Volusion obvious benefits that include an advanced educational database, customer support, extended e-commerce features, intuitive dashboard and already built-in marketing options, the platform will hardly get the title of the best e-commerce website builder considering its crucial cons and Volusion alternatives like Shopify or WIX.